Looking to become a volunteer for lhs drama? HOW CAN I BECOME A MEMBER OF THE LHS DRAMA BOOSTERS? 1. Parents and/or guardians of students participating in the Theatre Program are eligible for membership. 2. 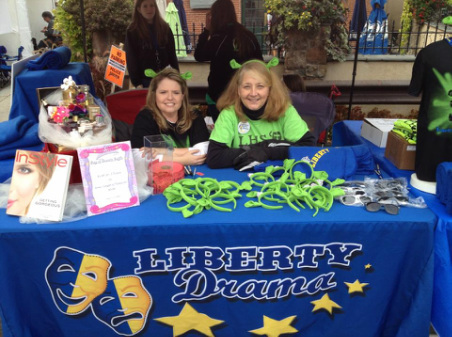 Membership is OPEN to ANYONE eighteen years of age or older who is interested in the objectives of the Liberty Drama Boosters, subject to the action of the Executive Board. 3. Membership must be confirmed by attending a Drama Booster meeting and signing the roster.